It is critical to align yourself with a supplier who understands video analytics technology. 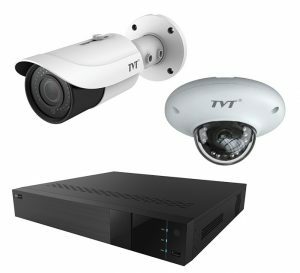 The TVT range of video analytics-enabled surveillance technology is available locally from TPA. An extensive track record in the security sector couples with the reputation of TVT’s manufacturing prowess create a winning combination for installers. The E2 suffix on TVT surveillance cameras depicts products that contain a chip with built in analytics. 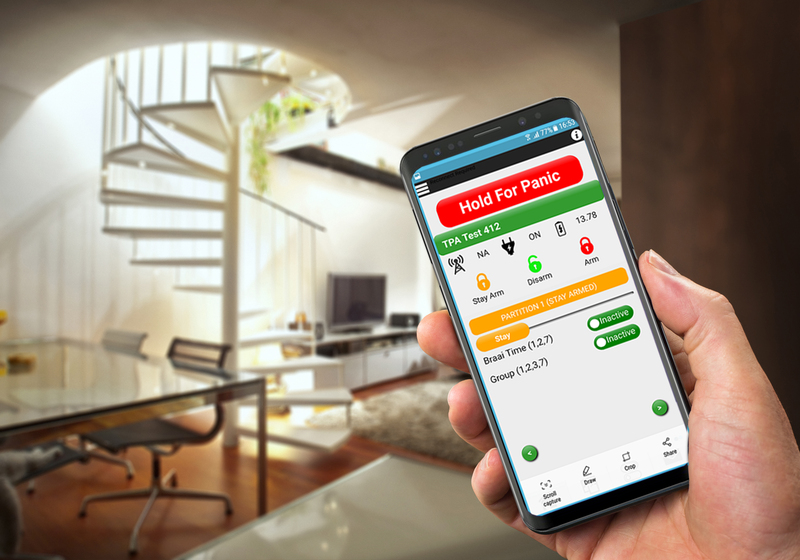 TVT has expended extensive time and money in research and development of advanced analytics technology that is geared towards enhancing existing security technology. Using surveillance cameras enabled with this feature means that one’s investment is secured. Both the TD-9443E2 bullet camera and TD-9545E2 dome cameras have motorised zoom lenses. These 4 MP network IR waterproof cameras automatically focus and zoom via software and are always in focus. This effectively reduces the time needed for setting them up on site. Typically a vari-focal lens needs approximately 15 minutes for setup while these TVT variants require mere seconds. There is no chance of human error in the setup equation. By simply pushing a button, the camera is perfectly focused and ready to go. The TD-9545E2 has a 2.8-12 mm lens with a range of 20-30 metres (infrared); the TD-9443E2 has a 3.3-12 mm lens with a range of 30-50 metres (infrared). The highly cost-effective TD-9442E2 is a 3.6 mm fixed lens 4 MP bullet camera with a 30 m infrared range. Ideal for both outdoor and indoor applications, the camera is extremely good value for money. *All three cameras have an IP66 rating. TPA is your TVT video analytics-enabled surveillance technology supplier. Contact us today and find out how we can help you gain a competitive advantage, win more contracts and boost revenue with this leading global brand.